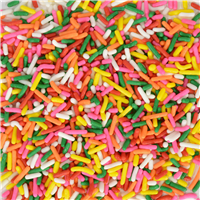 Crafter’s Choice Candy Sprinkles are sprinkles that are meant be used as embellishments in bath bombs, wax tarts and bars of soap. Offered in Carnival Colors and Chocolate Brown, these embellishments add a fun flare to your homemade products that are favored by kids. 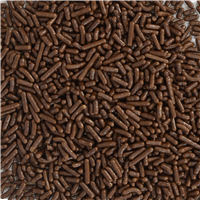 These Chocolate Jimmies are food grade sprinkles intended for use in embellishing bath bombs, bubble scoops, wax tarts, soap cupcakes and bars of soap. They are a great way to top off your chocolate inspired soap creations, like doughnut and cake soaps! 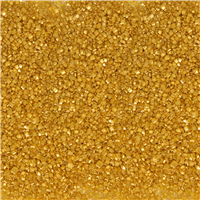 Gold Pearlized Sugar is a simple way to achieve the beautiful look of geode rock on top of bath fizzies and soaps! 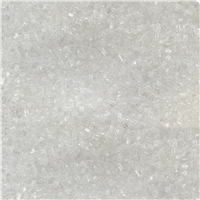 This sugar can also be used to embellish fancy or holiday cosmetics. Comes in 5.25 oz easy pour bottle. 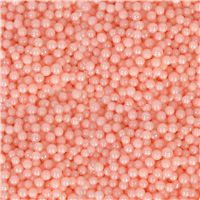 These pretty, Pink Sugar Pearls can take the tops of handmade soaps to the next level. The little pink pearls are great for Mother's Day, birthday parties and so much more. Comes in 5 oz easy pour bottle. Use these rainbow sprinkles to add flare to your handmade cosmetics! 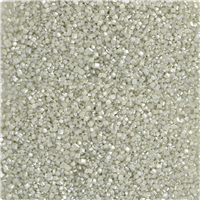 These are food grade sprinkles intended for use in embellishing bath fizzies, bubble scoops, soap cupcakes, wax tarts and bars of soap. They are the perfect way to complete donut soaps and ice cream soaps. Sprinkle Soaps are always a hit! 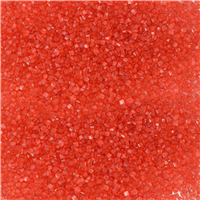 Red sparkling sugar can be used to embellish the tops of holiday soaps, soap cupcakes, fancy bath fizzies and more! Comes in 5.25 oz easy pour bottle. 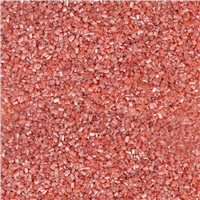 Use Ruby Pearlized Sugar to embellish soaps and bath fizzies. The glamorous ruby color looks like the real jewel! Comes in 5.25 oz easy pour bottle. Silver Pearlized Sugar is absolutely PERFECT for the geode bath fizzie trend! This silver sugar shimmers in the light and will catch the eye on top of soaps and fizzies. Comes in 5.25 oz easy pour bottle. White Sparkling sugar is a great way to make soaps, bath fizzies and more dazzle! The sparkling white is great for wedding themed products. Comes in 8 oz easy pour bottle. 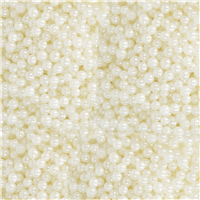 Elegant White Sugar Pearls will take wedding soaps, soap cupcakes and holiday soaps to the next level. Can also be used to embellish fancy bath fizzies. Comes in 5 oz easy pour bottle.